One of the biggest myths around is that the price of hearing aids in Canada is too high. But if you are one of the 80% of Canadians with hearing loss who do not wear hearing aids then you stand to lose a lot more than the price of a hearing aid. 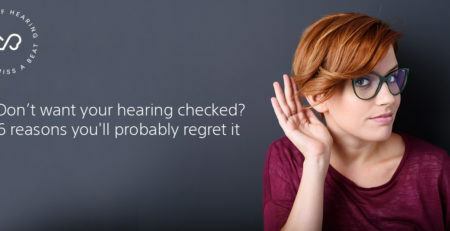 Refusing to get hearing aids may be one of the most expensive mistakes you make. The reality is that modern hearing aids can transform your life and give back so much you thought you had lost. So when you are considering the price of hearing aids the real question to ask is; what is the price of missing out on those things I cherish and love? 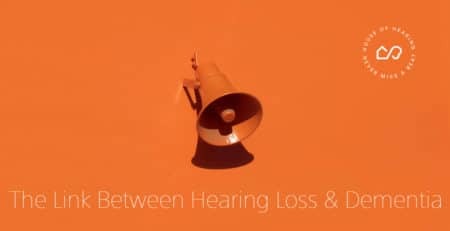 Ask yourself how much does hearing loss cost you in your personal and social interactions; in not being able to share a joke or take an active part in a conversation at a restaurant, missing an important instruction at work or your grandchild’s first words? Those special moments and sounds are priceless. When you think of those invaluable moments the cost of hearing aids is no longer so high after all. So how much do hearing aids cost and what are you getting for your money? Hearing aids range in price from around $1,000 to $3,000 after the deduction of a $500 OHIP grant to Ontario residents that qualify. Low cost hearing aids provide exceptional hearing support but for example may not have the same degree of adaptability or flexibility in different noise environments as the more expensive models. 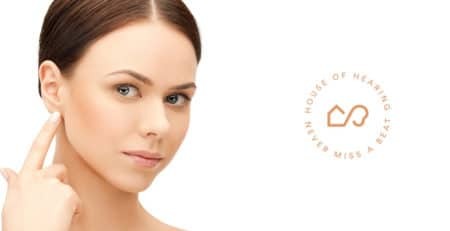 House of Hearing offers and fits a wide range of hearing aids from the world’s top manufacturers and hearing aid brands. We have hearing aids to suit every budget and lifestyle. And remember you may be eligible for ADP funding if you live in Ontario. Do low cost hearing aids work? It’s important to note that cheap does not mean the hearing aids won’t work very well. These low cost hearing aids benefit from much of the same highly advanced technology as the more expensive models. They allow you to hear very well but are designed for quiet environments. Low cost hearing aids also tend to lack many of the advanced features of the more expensive models. These models start at around $1,000 each after OHIP grant. 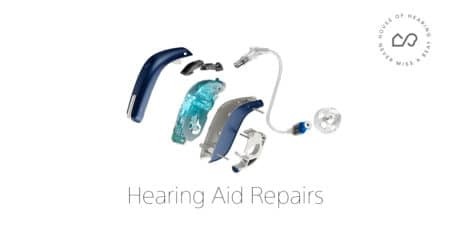 House of Hearing provides one of the most extensive selections of low cost hearing aids in Ontario. 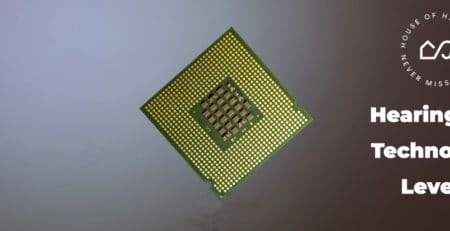 In fact, we offer a guaranteed low price. If you find a lower price for the same model and accessories at an authorised dispenser in Ontario within 30 days of purchase we’ll match or beat that price. If you want to hear conversations with loved ones in quiet settings, listen to some music or watch the television without the neighbours calling noise control officers this level of hearing aid may be perfect for you. The standard range represents those brands and models that are some of the most affordable hearing aids in Canada. They are a little more expensive than the low cost hearing aids. They provide more effective hearing support in a wider range of situations and usually offer a few more features. They are generally designed for quieter environments and may not perform adequately in noisy situations. Prices start at $1,500 after OHIP grant, but what price do you put on being able to take part in the conversation during family meals, enjoy the banter at work or hear telephone conversations easily? Many of the more expensive models come in a variety of shapes and sizes, including invisible or nearly invisible hearing aids. Usually the size of the hearing aid does not determine the price as much as features. These more advanced models not only offer exceptional hearing performance in a range of noisy situations but they also provide many additional features and adjustment settings. Prices start from $2,000 after OHIP grant, but this investment allows you to enjoy meals out with your friends even when the restaurant gets a little hectic. This level of hearing aid allows you to take back your social life and enjoy life in all its richness and vitality. 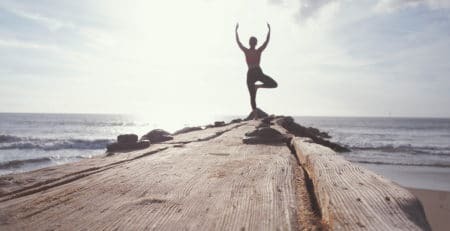 Doesn’t that sound like an amazingly good value investment to you? What do the best hearing aids offer? The best, most expensive hearing aids feature the latest hearing technology with all the bells and whistles. By bells and whistles we mean extraordinary sound clarity in even the noisiest environments, advanced direction detection, Bluetooth connectivity for phone and TV, superior rechargeability, and seamless automatic adjustment to changing sound levels and so on. 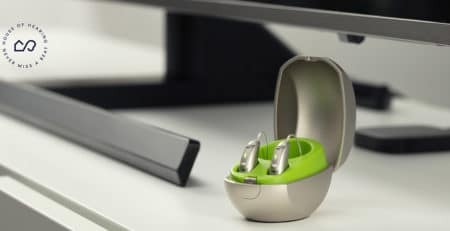 Actually these hearing aids give you total control over your listening environment with special features such as wind reduction and sudden noise protection—that means no more unpleasant noises and especially no more whistles. With prices starting from $2,500 after OHIP grant, we think the transforming impact on your life will be priceless. In addition to our best price commitment, we regularly offer promotions on hearing aids throughout the year. To make advantage of these offers please contact your nearest clinic for more information. With such life changing costs can you really afford not to get hearing aids? Government assistance is available to help adults and children in Ontario to purchase hearing aids. You may also be able to approach other charitable organisations in your area for aid. 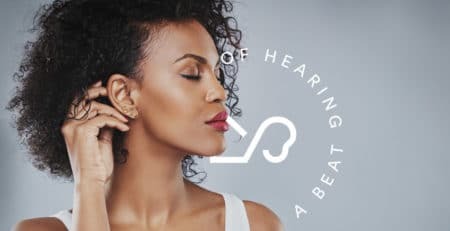 You might like to review this comprehensive guide to hearing aids and it’s well worth checking out the consumer research before you buy too. For the one-off cost of hearing aids you can have those special moments and sounds back again. 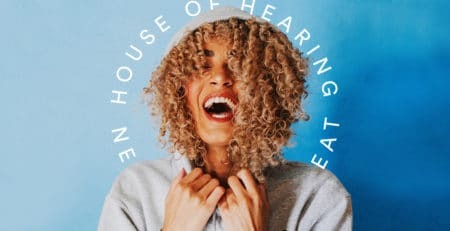 Talk to House of Hearing today and we’ll show you how. And don’t forget our 0% finance plans make it even easier.